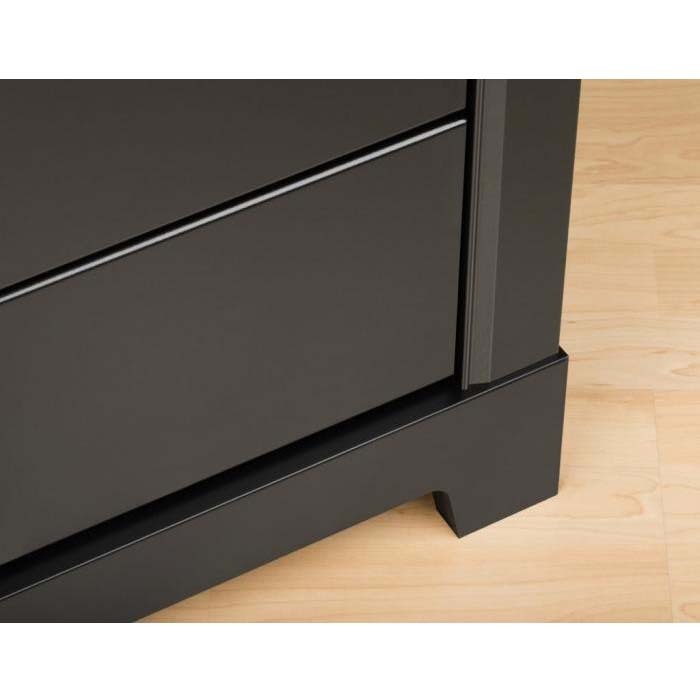 More on the Prepac Kallisto Series 3 Drawer Night Stand (Black) BDNH-0339-1 below. 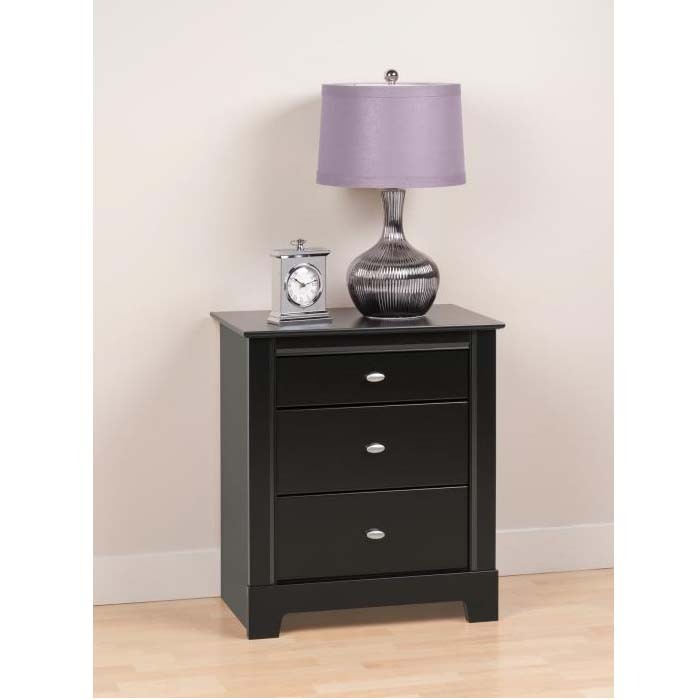 Get a night table that suits your elegant decor with the Kallisto 3 Drawer Nightstand. Details like elegant decorative moldings and oval brushed nickel knobs mean this piece will surely complement your classically styled bedroom. 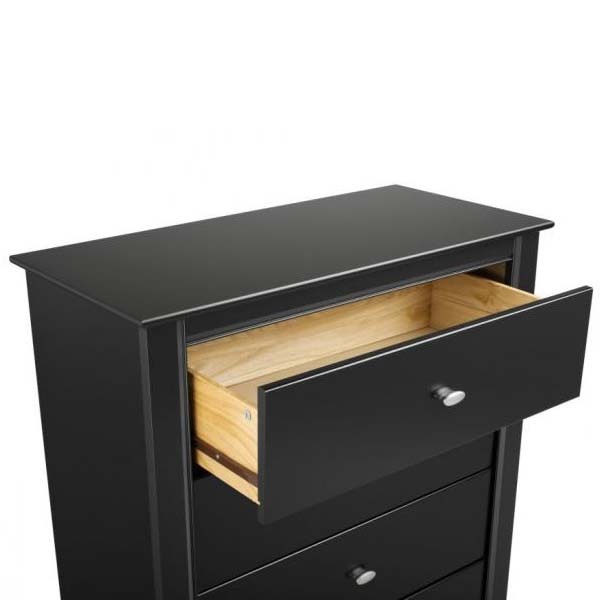 Including one shallow and two full-sized drawers with clear-lacquered drawer sides, it gives you a place to store your books and other bedside belongings. This night table is a classic choice for the storage-conscious bedroom. Coordinate with other items in the Kallisto Bedroom Collection for seamless style.